Despite having quite a few lovely LUSH products stashed away I just couldn't help buying myself a few more festive bits in their highly anticipated boxing day sale. I was hoping I'd be able to get this post up while the sale was still on,but of course I didn't consider that I would have to wait for my goodies to arrive..silly me. I've decided to put this post up anyway in the hope that some of you still might enjoy having a nosy at what I bought. The 'LUSH Luxury Pud' was my favourite bath bomb from the 2014 Christmas collection so I picked up two of them (£1.46 each). I've really liked the 'Shoot For The Stars' Bath Bombs (£1.46 each) when I've tried them before so I picked up two of those too . I also bought two bubble bars - 'Drummers Drumming' Reusable Bubble Bar (£2.18) and 'The Christmas Hedgehog' Bubble Bar (£1.35) - both of which I have never used before so I am looking forward to trying them out. I really wanted to get myself the Merry Christmas Giftbox just so I could add another 'Lord of Misrule' Bath Bomb to my stash, however due to the technical difficulties that the LUSH website experienced during the sale that paticular giftset had sold out by the time I (eventually) got to checkout. Thankfully my online order didn't take as long to arrive as it has done in previous years. However, I have to comment on the packaging. The Bath Bombs were 'naked' - they didn't come in the little plastic bags like they used to do which is a little bit annoying but I can understand that it's better for the environment and all. 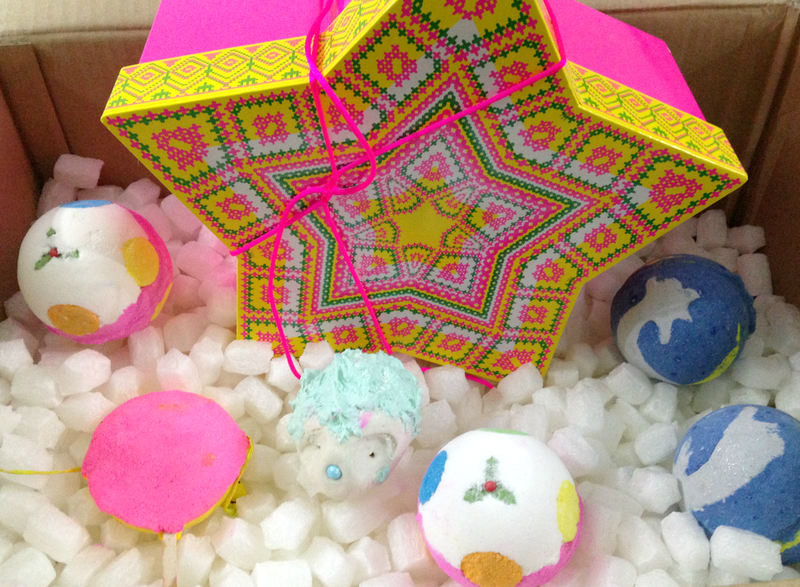 The amount of little foam 'S' shapes in the huge cardboard box were ridiculous! *Update* - Since hitting publish on this post I've been informed by LUSH Customer Care that the foam 'S' shapes are infact compostable as they're made from potato starch, but there was still a hefty amount to put into the bin. 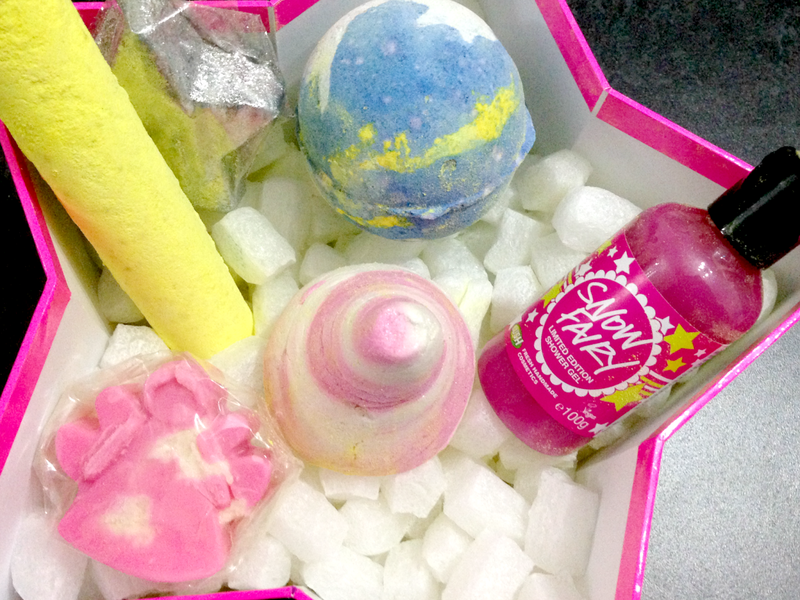 Did you treat yourself (or somebody else) to anything in the LUSH sale?